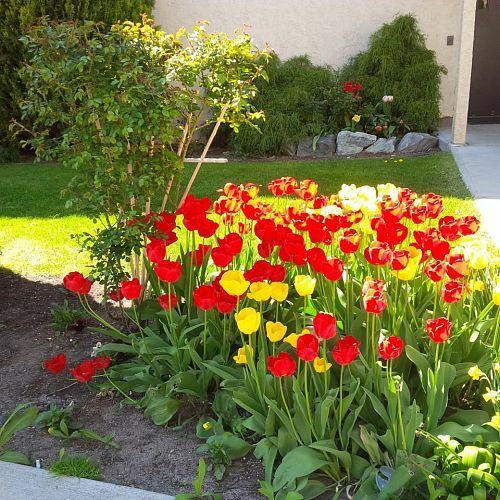 The Palisade Apartments community is a peaceful garden oasis situated just a stone’s throw from all that you love about Kelowna. 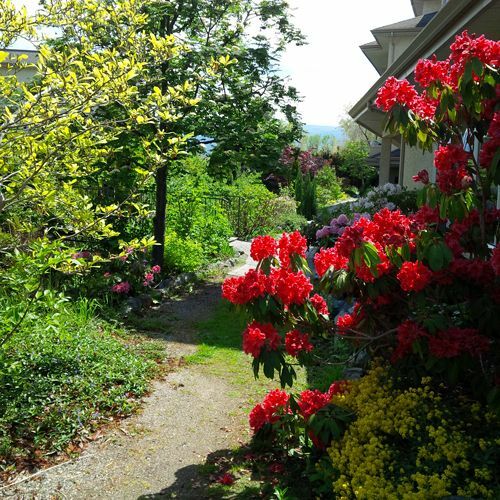 The Palisade Apartments community is a peaceful garden oasis situated just a stone’s throw from all that you love about Kelowna. Green landscaped grounds provide a perfect natural setting for a relaxed and joyful living experience. Our premium location places us away from the noise of the main road, yet only half a block from Gyro beach, major bus routes, and Mission Park shops. Learn what makes the Palisade the perfect place for you. 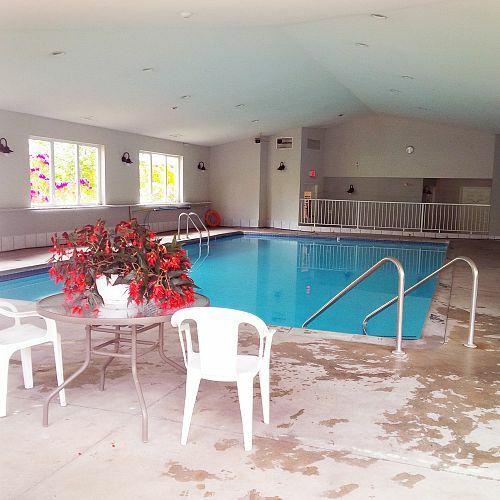 Come see what the Palisade has to offer. 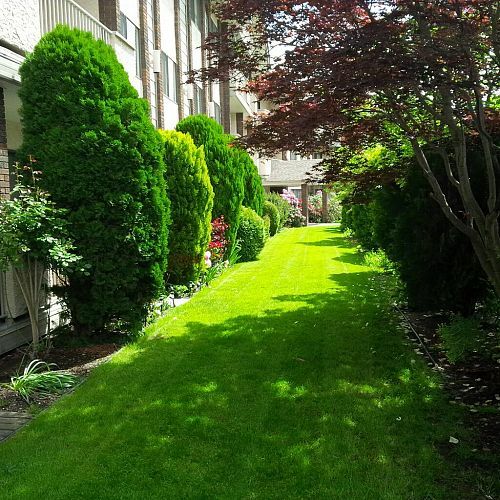 The Palisade has won numerous awards for its community lifestyle and amazing garden. Ready to live at Palisade? Contact us to check for availability.